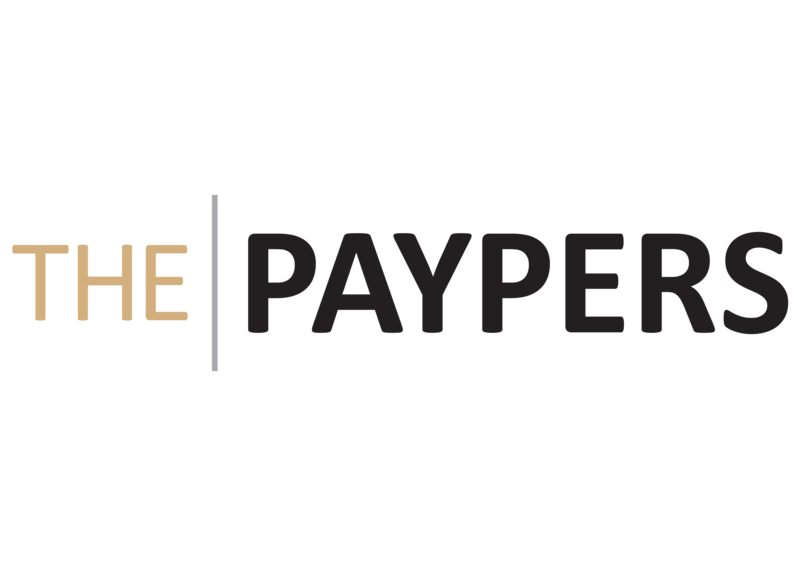 The Paypers is a Netherlands-based leading independent source of news and intelligence for professionals in the global payment community. They are aimed at merchants, payment services providers, processors, financial institutions, start-ups, technology vendors and payment professionals and have a special focus on all major trends and developments in payments-related industries. Global Banking & Finance Review is one of the world’s leading online Portal covering Global News, Videos, Analysis, Opinion, Reviews and Interviews from the world of Banking, Finance , Wealth Management, Trading, Business, Technology and much more. Read in over 200 different countries and ranked below 15,000 globally by Alexa across billions of websites. Since 1994, PLUS-Journal has been the most competent, specialized periodical in Russia and other CIS countries. The target audience includes top executives such as directors, vice-presidents and deputy chairmen of the credit and financial institutions, manufacturing and technology companies directly involved in the preparation and approval of long-term decisions on the implementation of specific projects. The Bulletin is a subscription newsletter published 12 times per year and is recognised as a unique source of global news and informed analysis of key issues in self-service banking, cards and payments. The *Bulletin *is read by key decision makers across multiple sectors within the financial services industry. These organisations include banks, card schemes, CIT companies, network processors, suppliers and central banks, in more than 100 countries worldwide. Smart Insights Weekly is a newsletter covering the smart card industry, its businesses, its technologies, its markets as well as its technology suppliers. Smart Insights covers all the major trends in the industry, it encompasses worldwide business, standardization bodies and more.